It is hard to believe that Christmas is almost here! This is my absolute favorite time of year, I love absolutely everything about it. So, I try to incorporate Christmas into the classroom as much as possible. One thing that we love to do is Polar Express Day. A ton of teachers do this, but it is just so much fun! We do this the day before Christmas break when the kids are really not interested in doing work. The kids all wear their pajamas to school, and for a large part of the day we watch The Polar Express. While the kids are watching the movie, we always hand out cute Polar Express tickets. The kids love this! 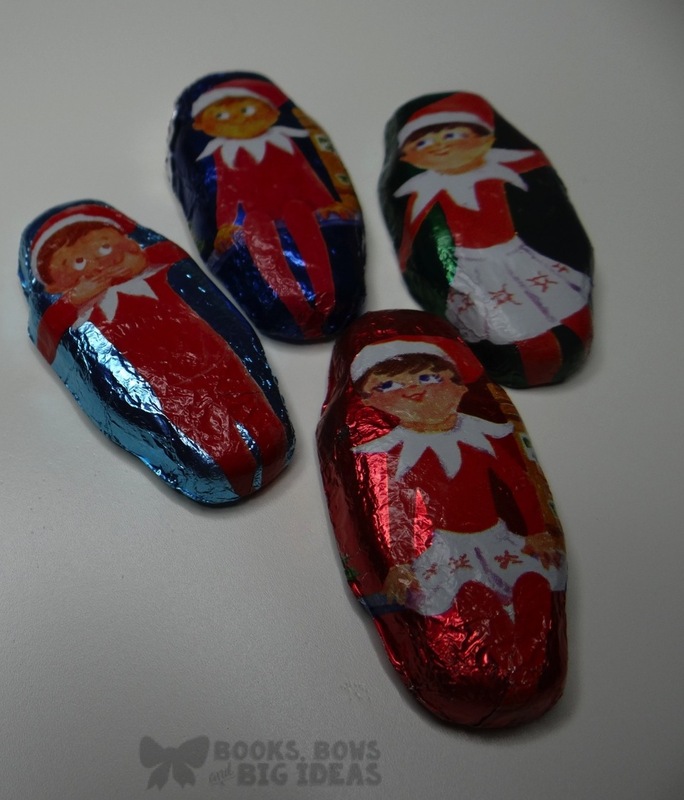 This year, I found these adorable and real looking ones from Oriental Trading! 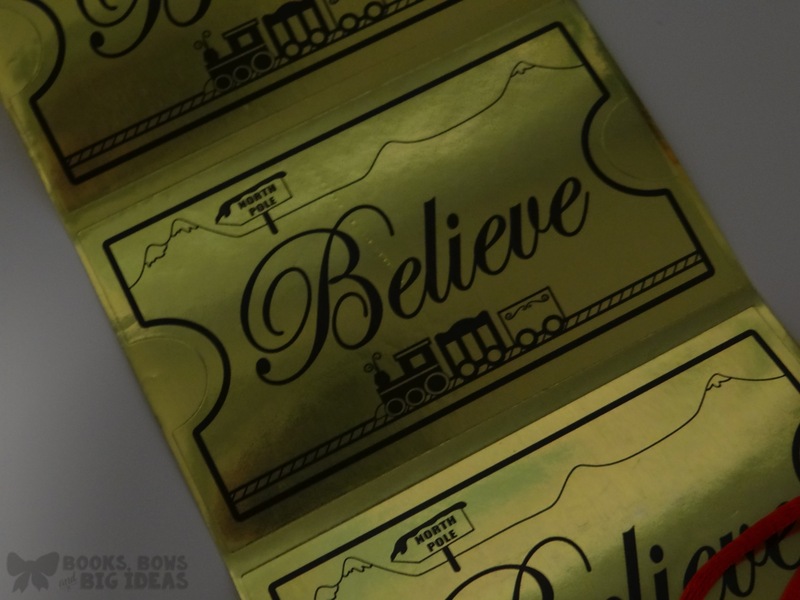 They look just like the ones in the movie, AND they are stickers, which is great because someone ends up losing their ticket every year. We also hand out bells to each student as soon as Santa gives out the bell in the movie. 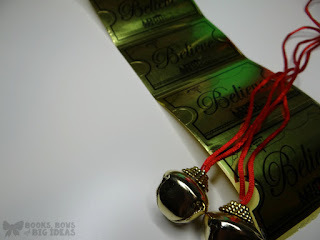 Usually we just string a bell on a piece of ribbon, but this year, I found these cute ones on Oriental Trading. They are perfect! Another thing that we do each year is Elf on the Shelf in the classroom. This is my favorite thing! 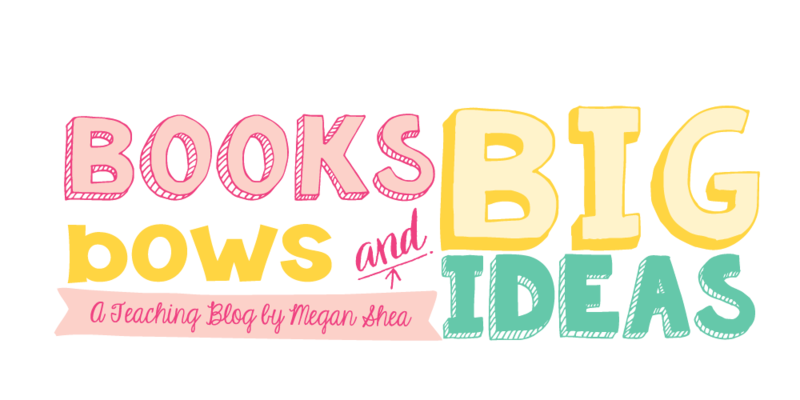 It is perfect for kindergarteners. They have so much fun and they truly believe. Our elf came on Monday, and we have already had a lot of fun with him. 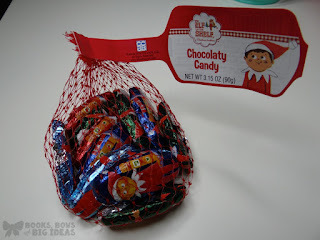 Occasionally our elf, Chippy, will bring treats for the kids. These Elf on the Shelf chocolates could not be more perfect! The last day before break, we always have a special delivery from Santa. He sends each child a certificate that they are "officially on the nice list." 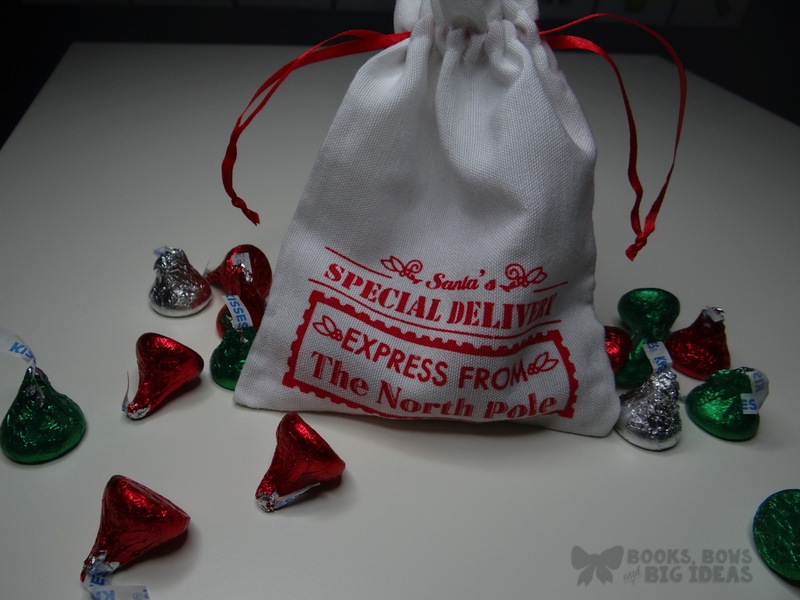 This year, with the certificates, each child is going to get one of these little Santa bags with some Hershey kisses and their certificate inside. They are so cute! I also found some cute materials on Oriental Trading that will be perfect for our Christmas centers and games. The first game is Mitten Memory, this is just a regular memory game but, I added sight words to the mittens. 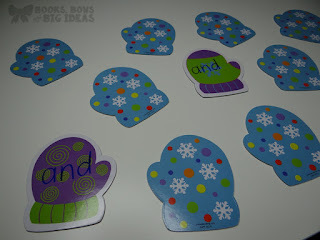 I specifically put the words on mismatched mittens so they would have to look for the word, not the mitten. 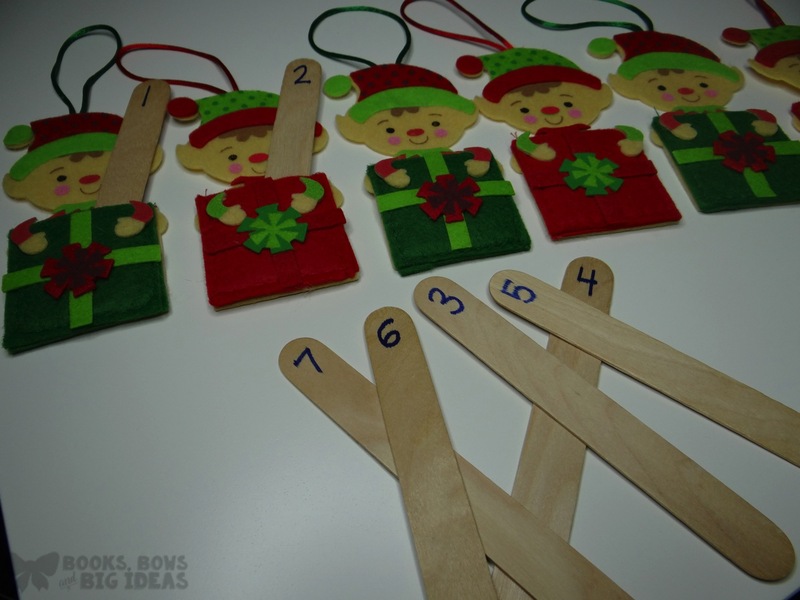 The next game is elf number order. 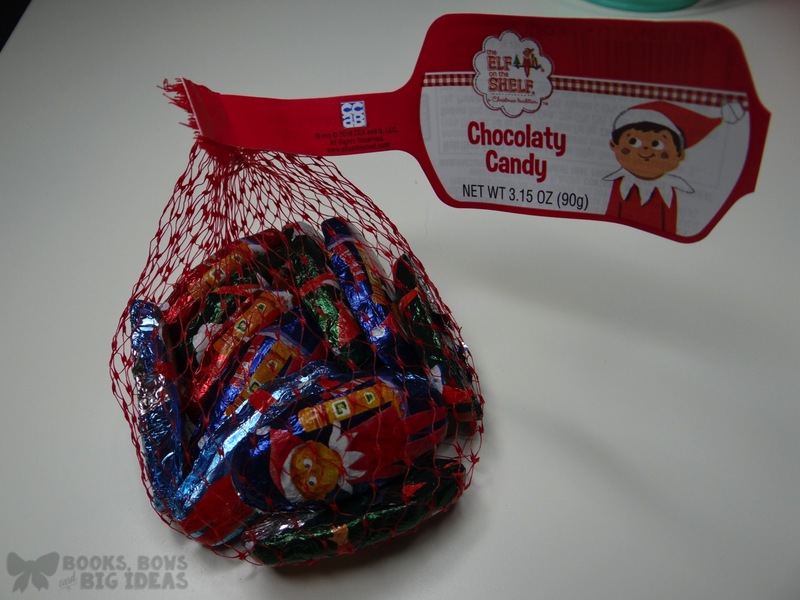 These are actually cute elf ornaments with a little pocket in the front. I will just have the kids put the elves in a row, then they will be given sticks with numbers on them. 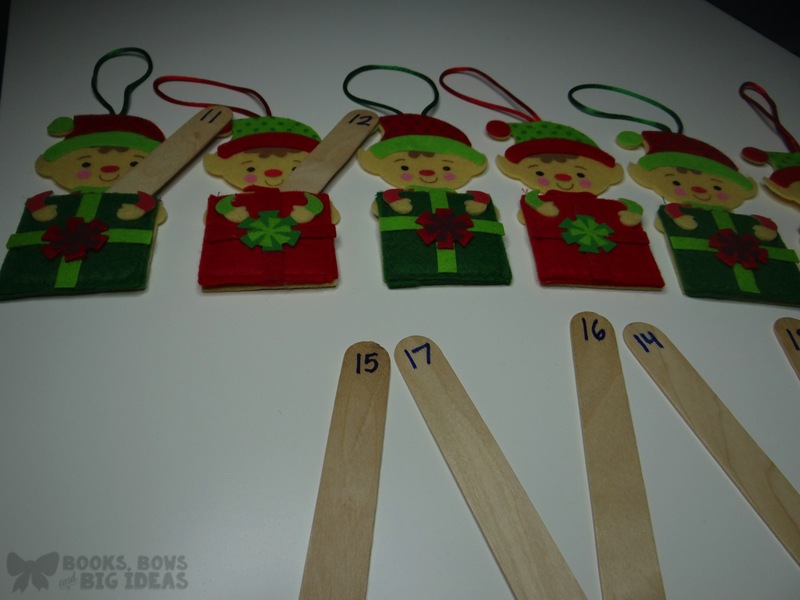 They will have to put the sticks in order in the elves' pockets in order to create a number line. This can also be done with larger numbers, this group is going to start with 11. The last game is Stocking Sight Words. This is played with 2 or more players. 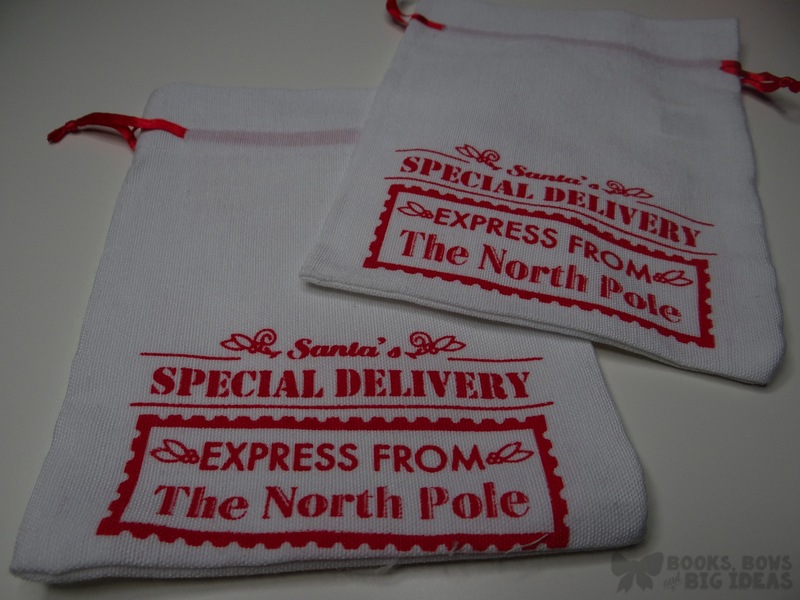 Each player will be given a mini stocking. 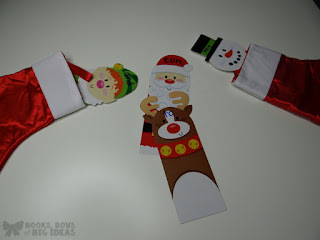 The bookmarks fit inside the stockings perfectly. The bookmarks each have a sight word on them and will be face down. The players will take turns flipping over a bookmark and the first player to read the word gets to keep the bookmark in their stocking. The player with the most bookmarks at the end wins. 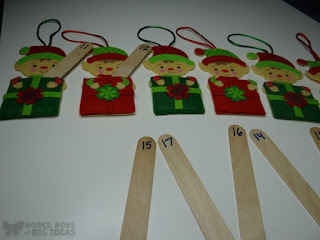 If you would like to see any of these fun Christmas materials, click the link below.